It’s our regular feature City Paper This Week. Steiner Show Producer Imani Spence interviews Brandon Soderberg, Deputy Editor and Arts Editor for City Paper. 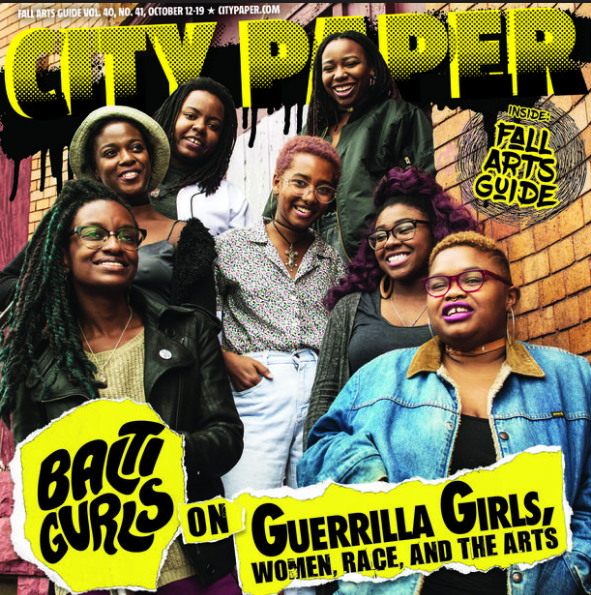 This week’s edition is about the State of the Arts in Baltimore, featuring an article from Balti Girls and a poetry insert showcasing local artists.